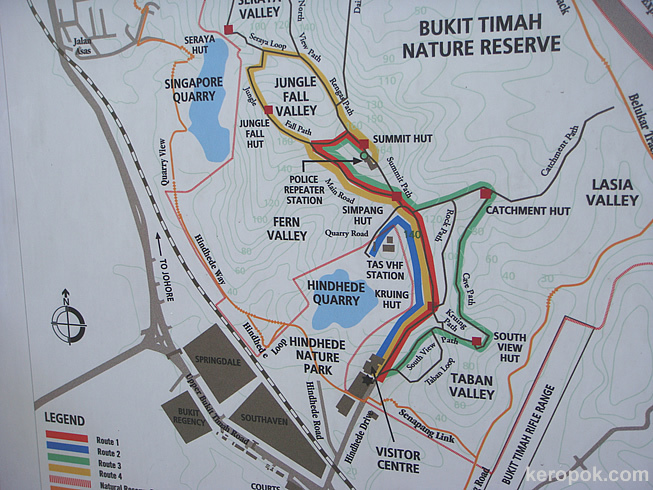 'Boring' Singapore City Photo: Bukit Timah Hiking.. The Trails.. I haven't been to Bukit Timah Hill since I was 10. Didn't know they have so many trails. Have fun! yes, the last time i was there, i did not see it. but this time i did.